Fall Ball Registration opened on July 21st and will remain open at the regular price ($109) until August 19th. After September 3rd, there will be a late registration fee of $50. 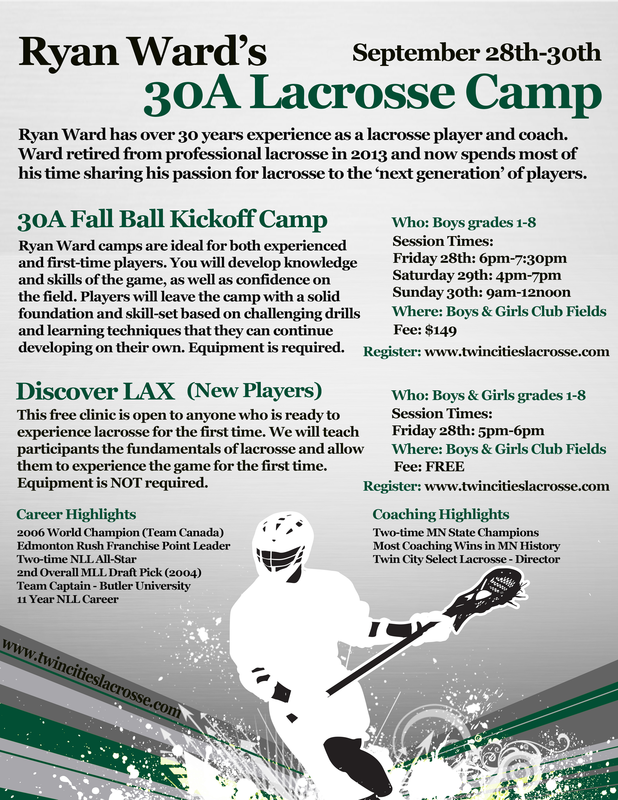 Boys and Girls ages 8 - 18 of all skill levels are welcome to register. Click on the registration button on our Home Page. Beginners welcome at this clinic! !